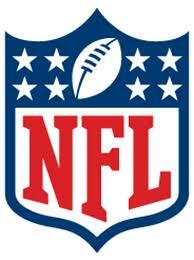 The first thing I want to say is that no team appeared to want to win the division this year. None of the four teams played with any consistency throughout the season. 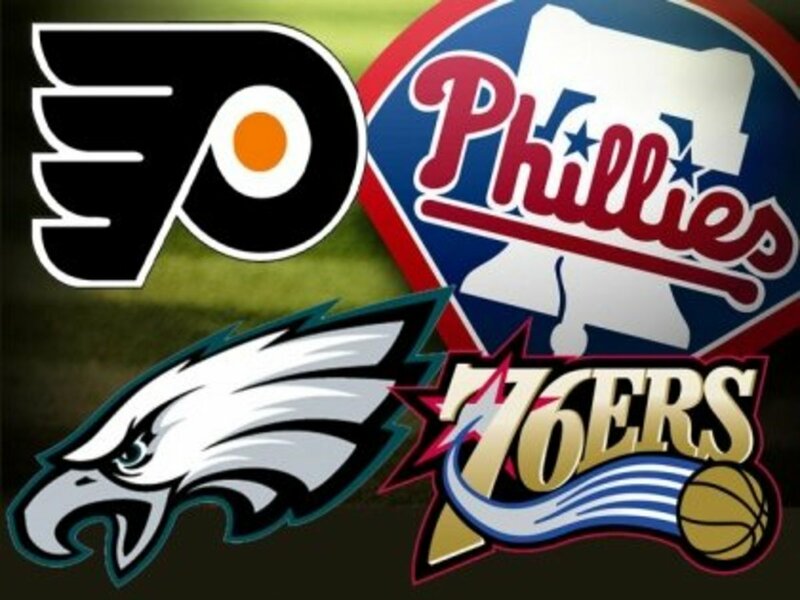 I'll start out with my Philadelphia Eagles. They could not have played worse in the beginning of the season if they tried. Getting off to a 1-3 start, and then losing some key players to injury. There heralded free agent acquisitions in the off-season, Nnambdi Asomugha and Rogers-Cromartie, in my opinion showed us nothing close to the great seasons they had prior to joining the Eagles. To top it off, our electrifying playmaker, DeSean Jackson was a no-show all year, sulking due to the fact he didn't get a new contract. The only consistant bright spite for the entire season was running back LeSean McCoy. He truly proved that he is among the top running backs in the NFL. To the Eagles credit, they did turn things around to end up with an 8-8 record, winning their last 4 games in large fashion and ending the season very strong. If only the Jets could have beaten the Giants in week 16, there is no doubt in my mind the Eagles would have not only made the playoffs, but would have went very deep into the playoffs. I keep reading article after article and hear mention on talk radio that the entire NFC is happy not to have the Eagles in the playoffs, because they ended the year as one of the hottest teams. They got healthy, put it all together, and were finally started to look like that "Dream Team" they claimed they were. Simply a case of too little too late!! The Cowboys just can't be explained. They started out the season very strong and looked like a lock to win the NFC East heading into December, but true to form, the Cowboys and Tony Romo continue to struggle in the month of December. Both the Eagles and the Giants beat them in the last few weeks of the season and they didn't look good at all this past weekend in the Meadowlands in a must-win game against the Giants. I know everyone wants to get on Tony Romo yet another year but I think Tony actually played a pretty good game against the Gants. The Cowboys problems were elsewhere. First of all, they couldn't put any pressure at all on Eli Manning and that turned out to really hurt them. Personally, I think the Cowboys need to shake things up in the off season because they can't seem to win anything with their current personnel. Next come the NFC East champion, New York Giants. You don't know how much it hurts me to say that. In my opinion, the Giants were not a good team all season long. I think they were the most overrated team (OK Giants fans, let's hear your comments on that statement). Even though they looked real good Sunday in beating up the Cowboys to win the NFC East, I can't honestly get over excited about that because as I stated above, the Cowboys have been a horrible December team. Eli had all day in the pocket to find his receivers. Bad Cowboys team or not, I need to give credit where credit is due. Eli Manning was very impressive in the division clinching game. He was cool and calm, sitting in that pocket where he had an eternitiy, and picked up his receivers. And where did this Victor Cruz come from. I can't beleve this guy didn;t make the All-Pro team. He's had an incredible year. I'm really curious to see how the Giants due in the playoffs. If the Cowboys were really as bad as I'm saying, they could have a reall tough time with their visitting wld card opponents, the Atlanta Falcons. On the otherhand, The Giants got back two of the defensive starters and if they put it all together, with Manning getting hot at the right time, this team could win a few playoff games. I still don't believe they deserve to be in the playoffs. As I discussed the Eagles strong finish with a Giants fan, especially as they beat up on the Redskins in week 17, this friend's response was that the Redskins are a horrible team. At that point, I had to remind him that the Redskins beat the Giants, not once, but twice during the regular season. 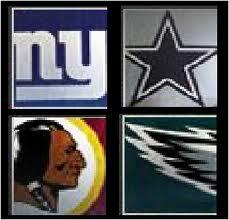 I agree the Redskins aren't on the same level with the Cowboys, Giants, and Eagles, so having them beat the Giants twice says alot about the Giants. The Redskins need alot of help before they can truly compete in the NFC East. So where do I come out after this unusually poor season by the entire NFC East? First off, I truly believe the shortened pre-season was of no help to any team and to me, that showed as teams struggled early in these season before starting to click. My other comment, well somebody had to win the NFC East. Do I think the Giants rule the NFC East? Absolutely not!! (Again, Giants fans, let me hear your comments on that statement) I describe the Giants, as they prepare for the playoffs, as the "best of the worst" in the NFC East. 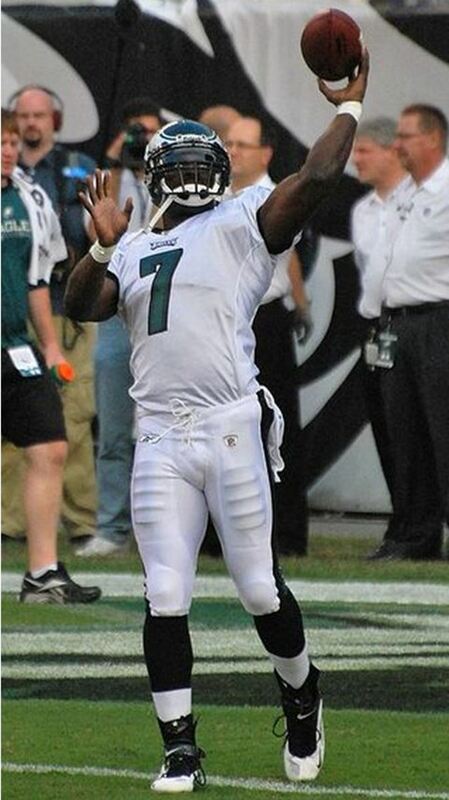 Would I like to see my Eagles playing in round one of the playoffs? Absolutely!! But since they are not, I will tip my hat to the Giants and wish them well. 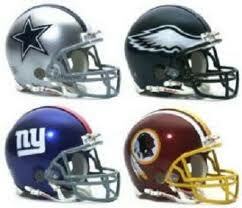 I'm hoping that next season, the NFC East returns to the prominance we've become accustomed to over the years.